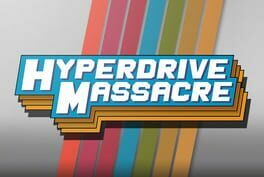 Hyperdrive Massacre or HDM is an 80s inspired arcade fragfest in Spacewar sauce designed around local multiplayer, focused on kinestetics, tactical and shooting skills at a very high pace. 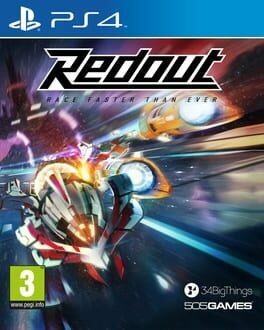 Players take control of a space cadillac shooting all sorts of lasers, dropping mines and raising bullet-deflecting shields, in a single-screen wrapping arena with no friction. By competing in all game modes, players are able to unlock more cars and arenas. HDM was born as a quick throwaway prototype by modifying an Asteroids template project in September 2014. By adding bullet-deflecting shields, removing the danger elements from the debris and placing another player in the scene, a frantic gameplay with plenty of possibilities for mastery emerged. The team has been working on HDM as a side project ever since, managing to land the game on the market in slightly more than a year. HDM is part of the ID@Xbox programme.